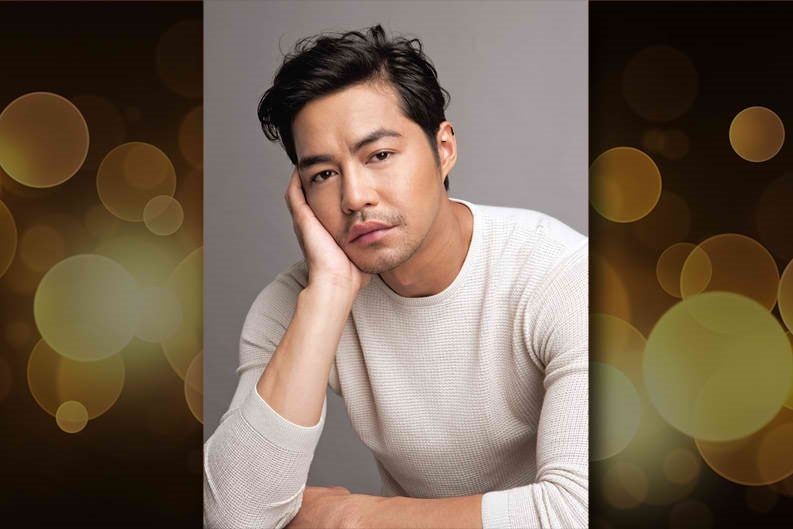 Kapamilya actor and Star Magic artist Zanjoe Marudo is the only Asian artist nominated in the Best Performance by an Actor category in the 45th International Emmy Awards. The model turned actor is competing against actors Julio Andrade (Brazil), Kenneth Branagh (United Kingdom), and Kad Merad (France) in the category. “This recognition from the iEmmys is a personal milestone for me as an actor and as a Filipino. This is a dream come true. I thank the jurors, the show “MMK,” ABS-CBN and Star Magic,” said Zanjoe. Zanjoe is nominated for his exceptional portrayal of a father with paranoid schizophrenia in the “Anino” episode of ABS-CBN’s weekend drama anthology “MMK” (“Remembering”). This real life story, brought to life by Zanjoe, is among the many unique stories that have given Filipino viewers inspiration, hope, and life lessons in the 25 years that “MMK” has been on air. Dubbed as the longest drama anthology in Asia, “MMK” is hosted by actress and ABS-CBN’s chief content officer Charo Santos-Concio, who was also a former gala chair for the International Emmy Awards back in 2015. Zanjoe is among the 44 nominees across 11 categories and 18 countries in this year’s awards. Last year, fellow Star Magic artist Jodi Sta. Maria also got an international Emmy nomination in the Best Performance by an Actress category for her portrayal as Amor Powers in the hit drama “Pangako Sa’Yo.” Primetime series “Bridges of Love,” meanwhile, was nominated in the Best Telenovela category. This year’s winners will be announced at a black-tie ceremony to be held November 20 at the Hilton New York Hotel. The International Emmy® Awards are given by the International Academy of Television Arts & Sciences.